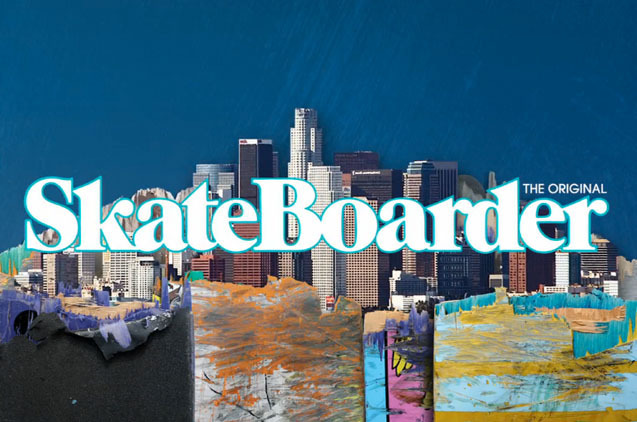 The 2nd annual Make-A-Wish Foundation Best Trick & Skate Jam Benefit will be organized by SkateBoarder magazine next Saturday, May 28, from 12 p.m. to 4 p.m. at the Stoner Skate Plaza in Los Angeles, California. This event will help the Make-A-Wish Foundation grant the wish of a child who has yet to be determined. Last year, the event raised more than $3,000 for the Make-A-Wish Foundation of Greater Los Angeles and enhanced the wish of 18-year-old Brian, who wished to have filmmaking equipment. Not only did he get to use his new camera to film pro skaters at the Skate Jam that day, but he also received filming tips from SKATEBOARDER’s own Jaime Owens, met and hung out with pros like Ryan Sheckler, Joey Brezinski, and Lance Mountain who autographed his poster and collab SKATEBOARDER-Black Label deck. A special thanks to Red Bull. Without their involvement, this event would not be possible. Log-on to SkateboarderMag.com for photos, videos and more from SKATEBOARDER Magazine’s Make-A-Wish Foundation of Greater Los Angeles Benefit Skate Jam.